In Jan 2006 (app.) 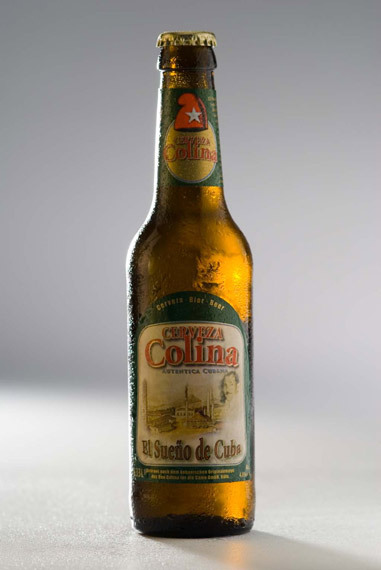 I did the label for a new cubanian beer – Cerveza Colina. 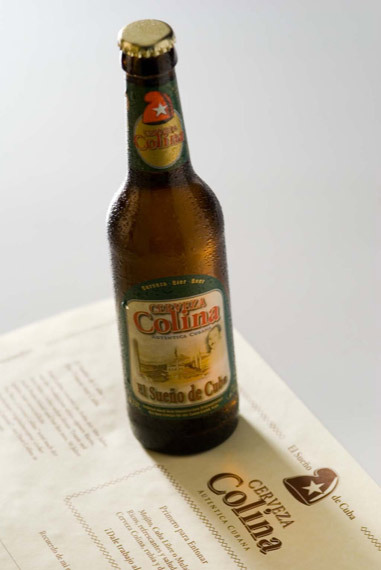 In this job a simulation of an old beer brand was to be done, with classical cubanian elements (the cap, and more). Other applications became part of this: Outdoor / indoor design, menu card design, architectural design … this was fun, I loved the restaurant an his owner.